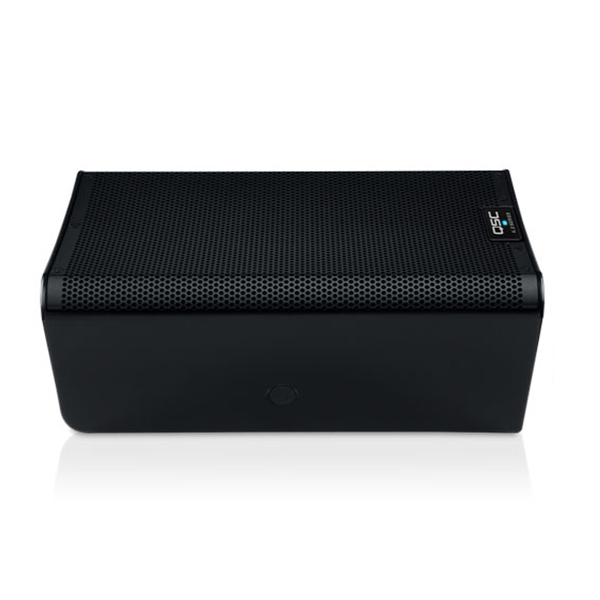 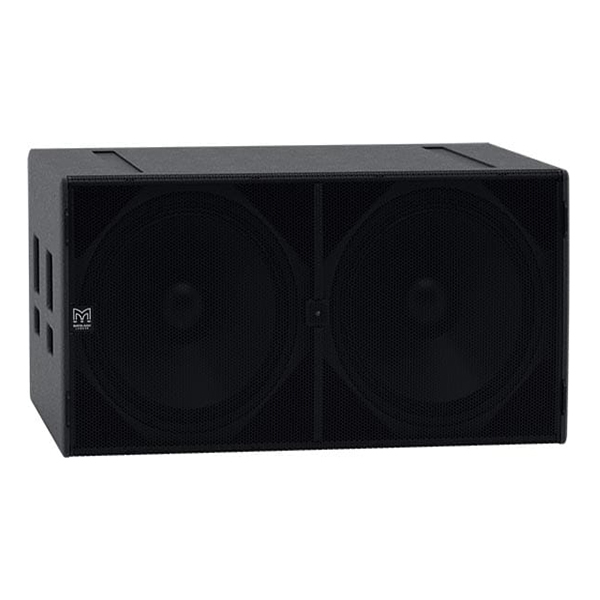 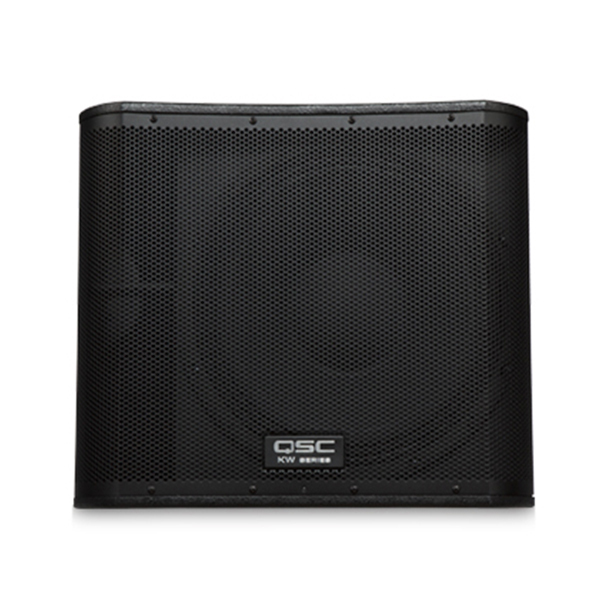 Like all good things in life, speakers come in various different shapes and sizes, each with their own purpose! 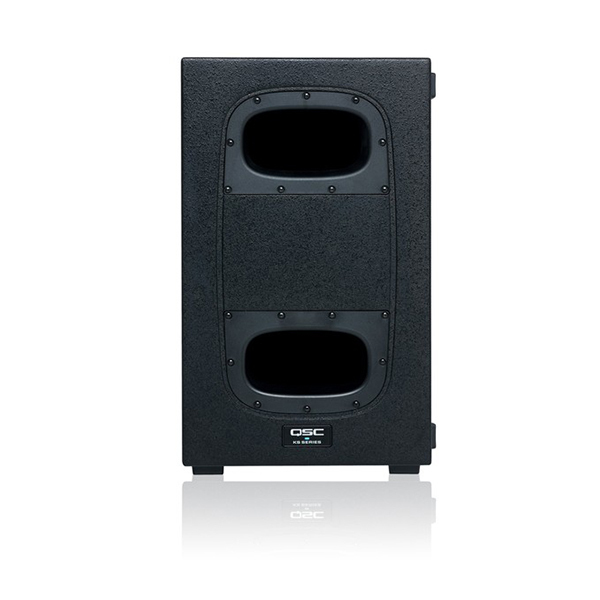 Here at London Speaker Hire we can provide a wide range of options, from stadium-filling, festival-sized rigs all the way to smaller personal party set ups. 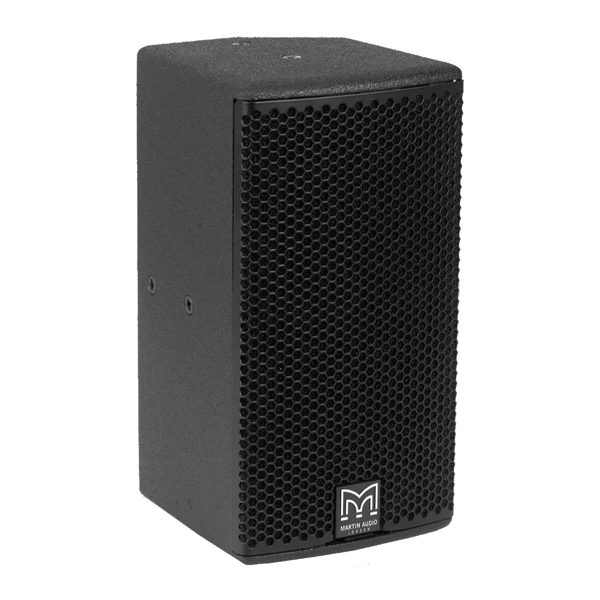 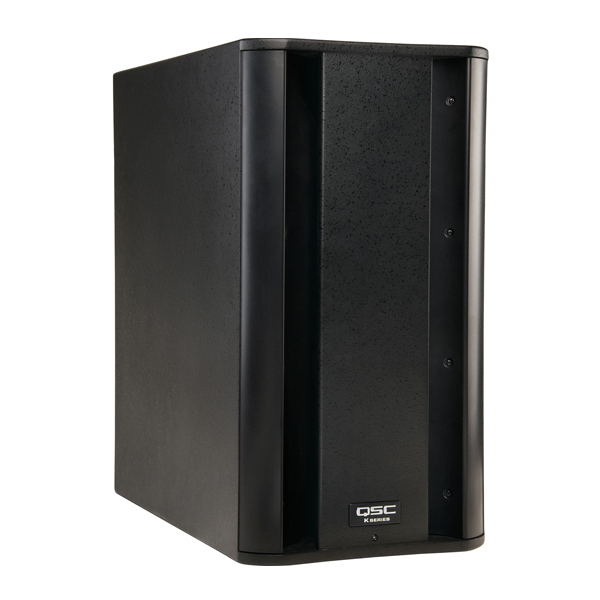 With a large collection of Mackie and Martin Audio gear we can offer you the perfect-sized rig for whatever event you are planning. 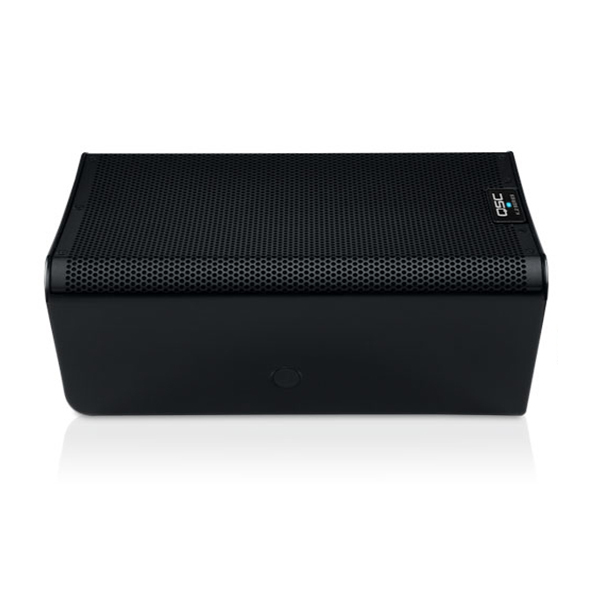 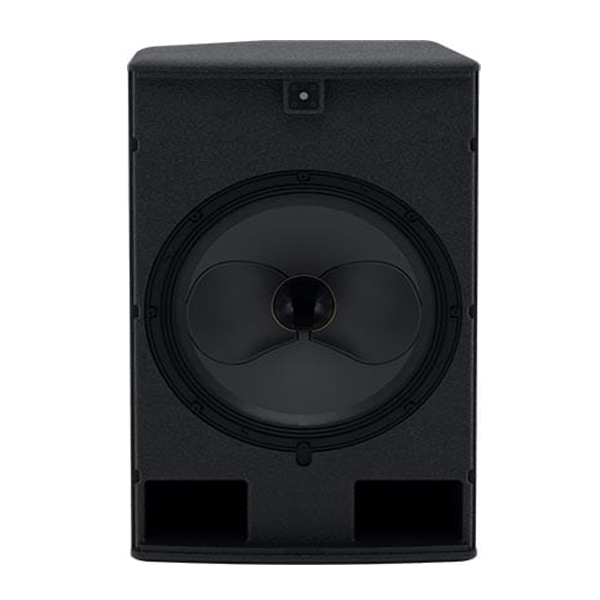 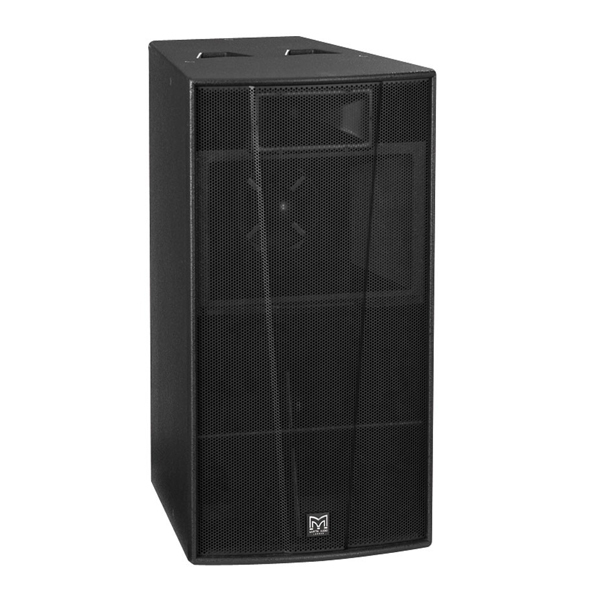 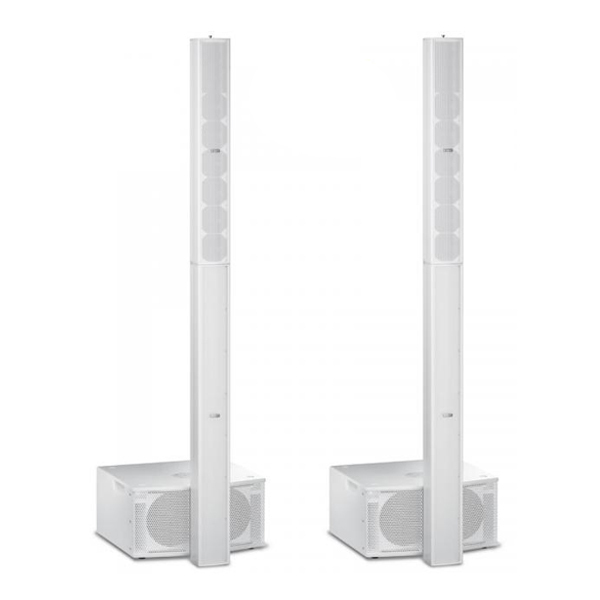 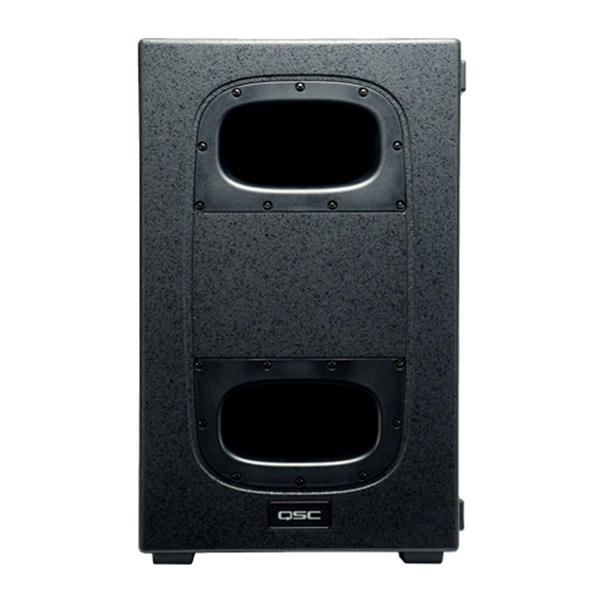 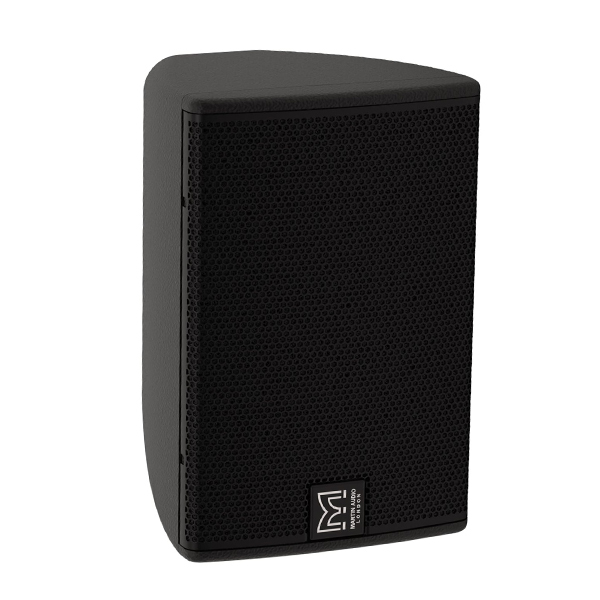 From passive speaker hire to active speaker hire, there is definitely every kind of speaker you'll ever need here at London Speaker Hire! 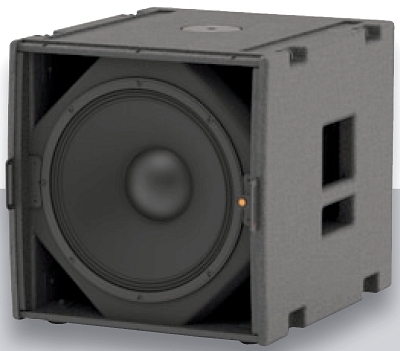 Plus don't forget the all-important subwoofers! 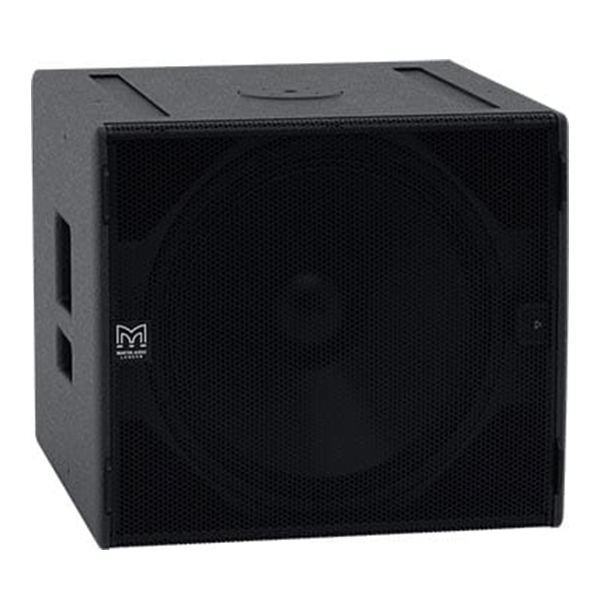 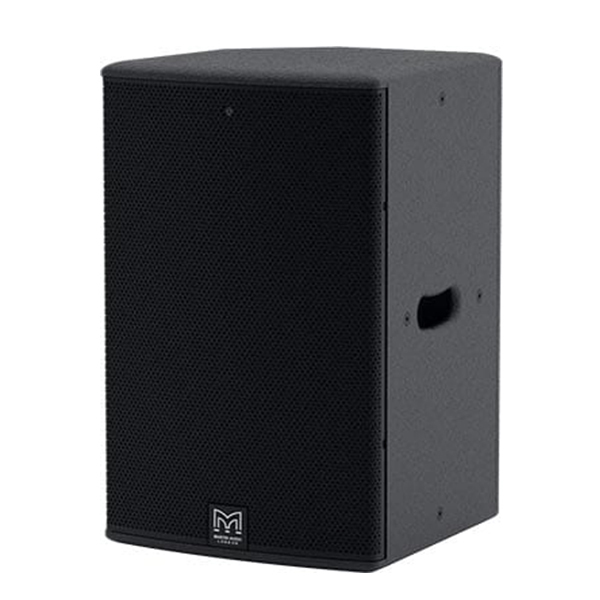 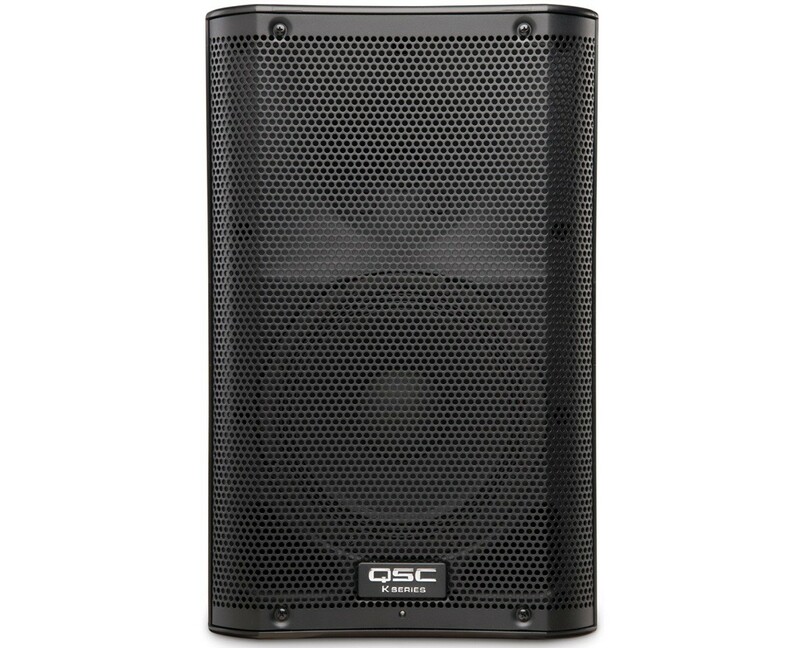 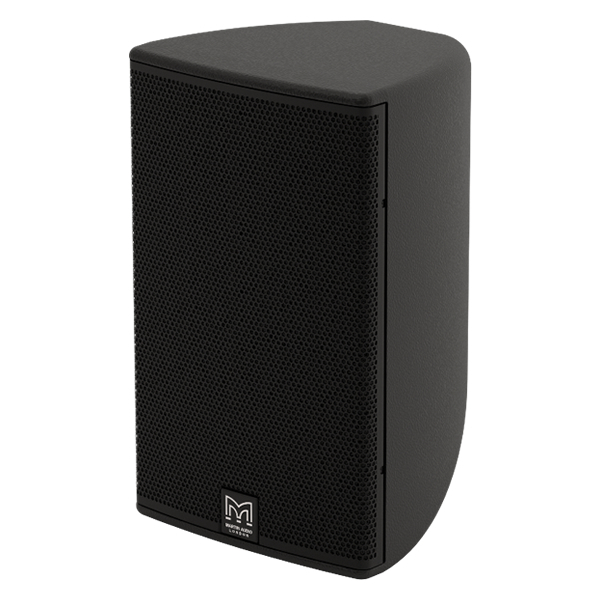 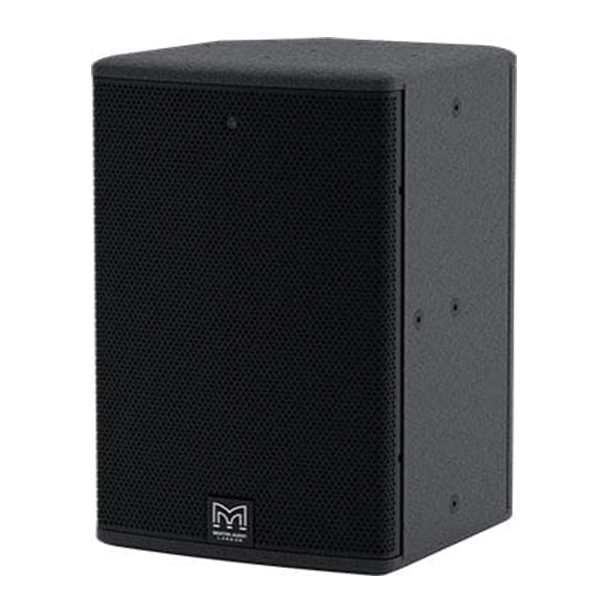 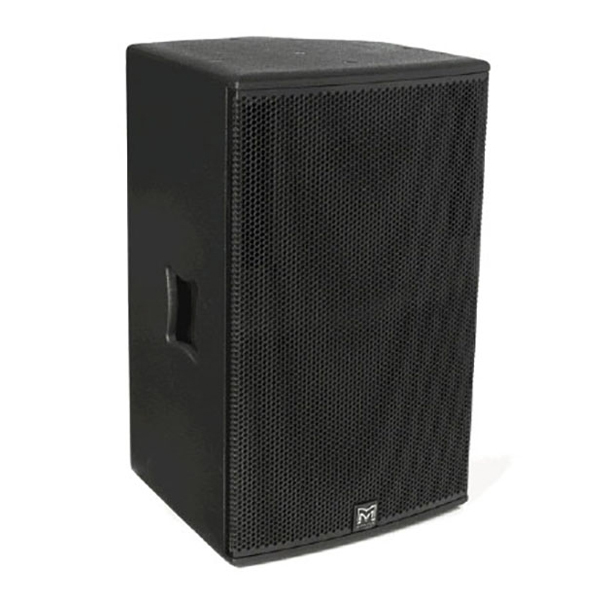 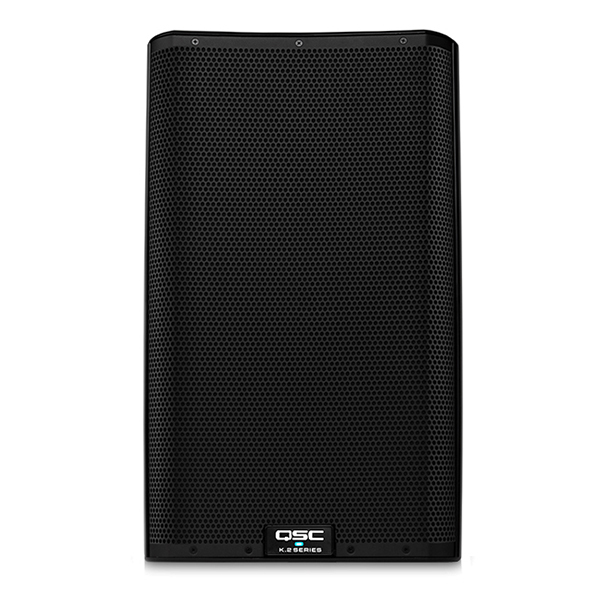 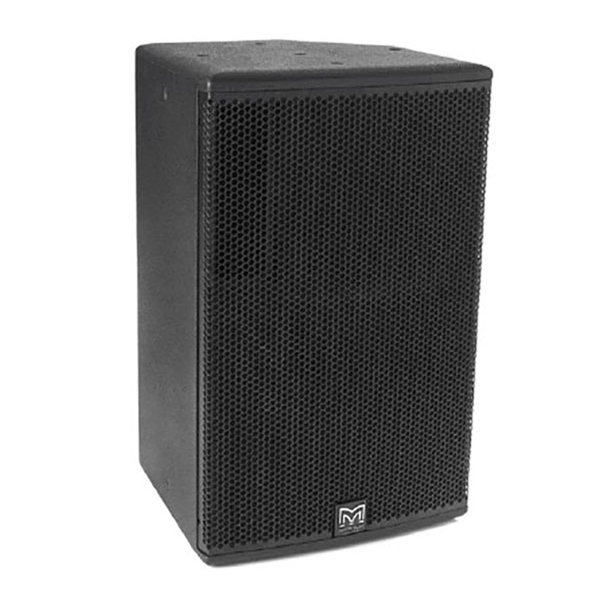 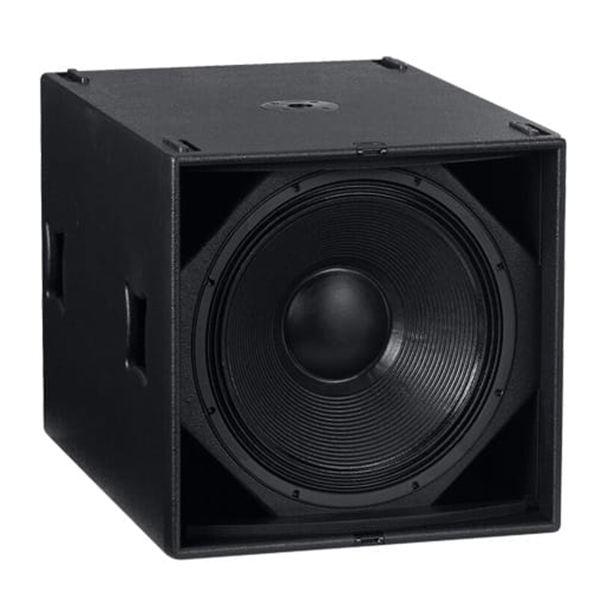 If you are unsure as to what size or style of speaker you'll need for your event, please contact us on 020 3333 4444 or email us using this form and we will be more than happy to help you find the perfect rig for your event.